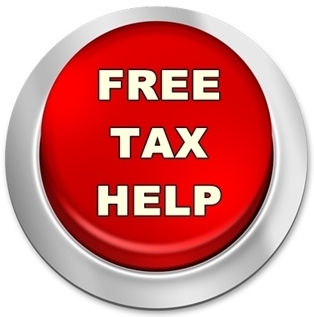 Free Tax Assistance is at the library again! Call 211 or go to https://nhtaxhelp.org to make an appointment. Other times and locations available.